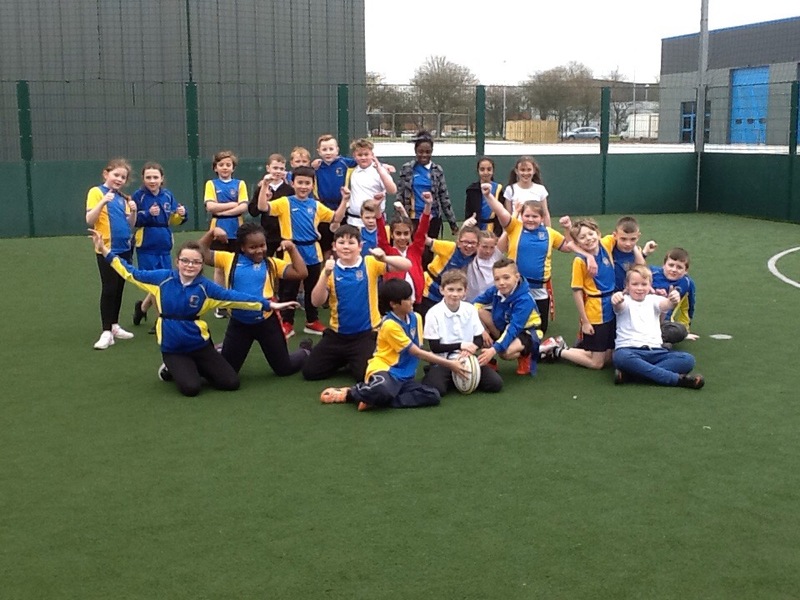 Well done to the TagRugby Club team who got through to the quarter finals day. 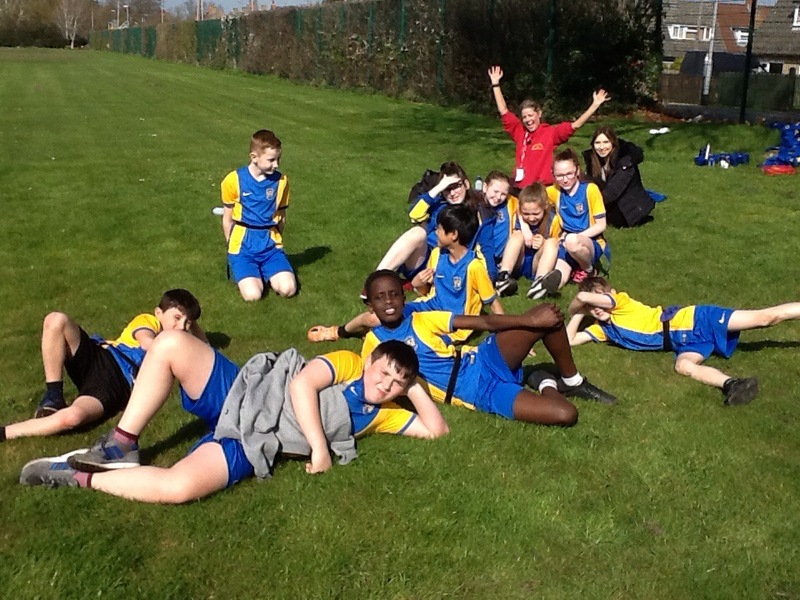 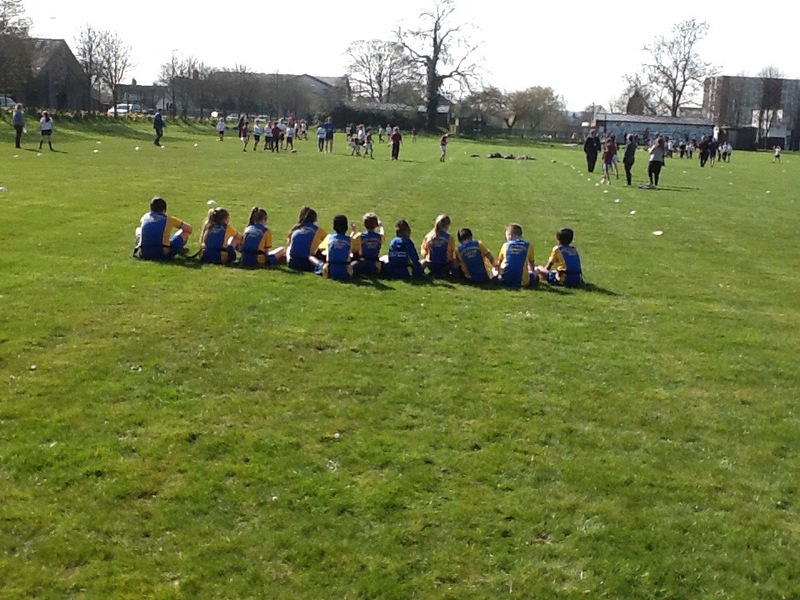 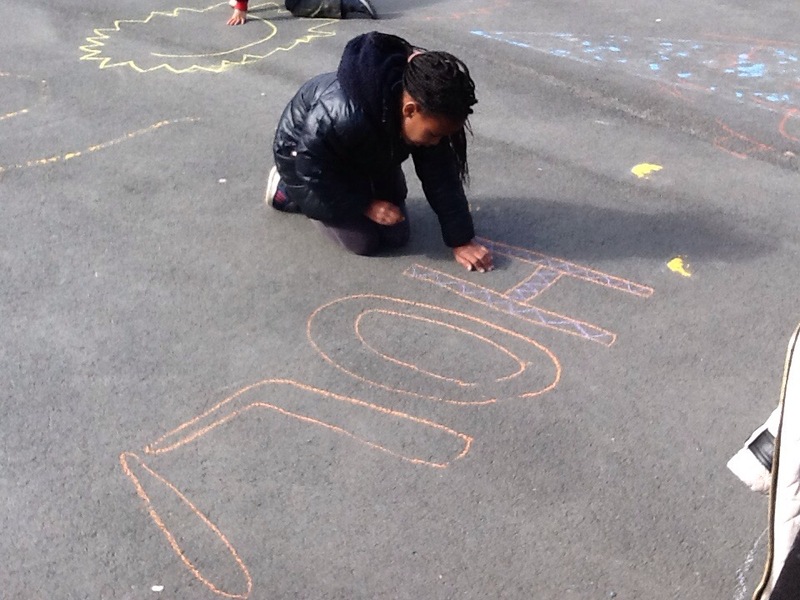 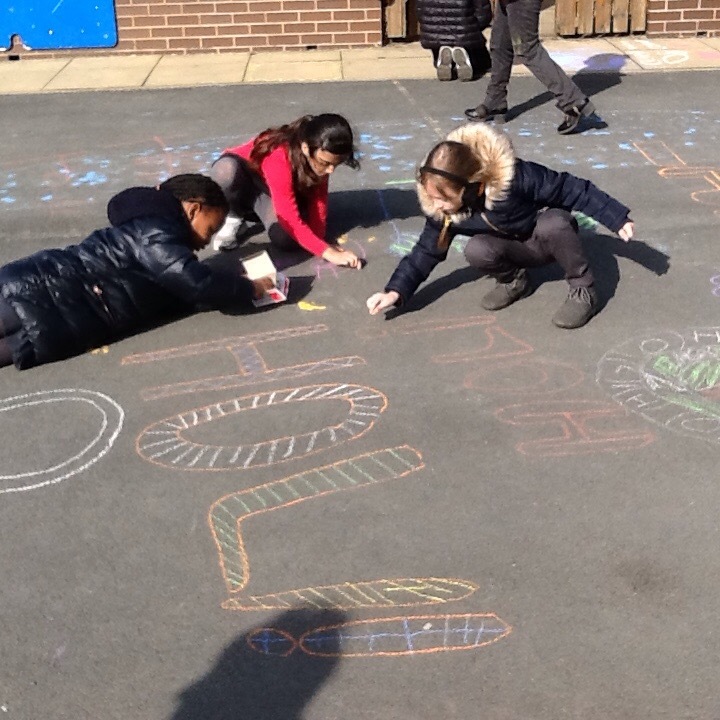 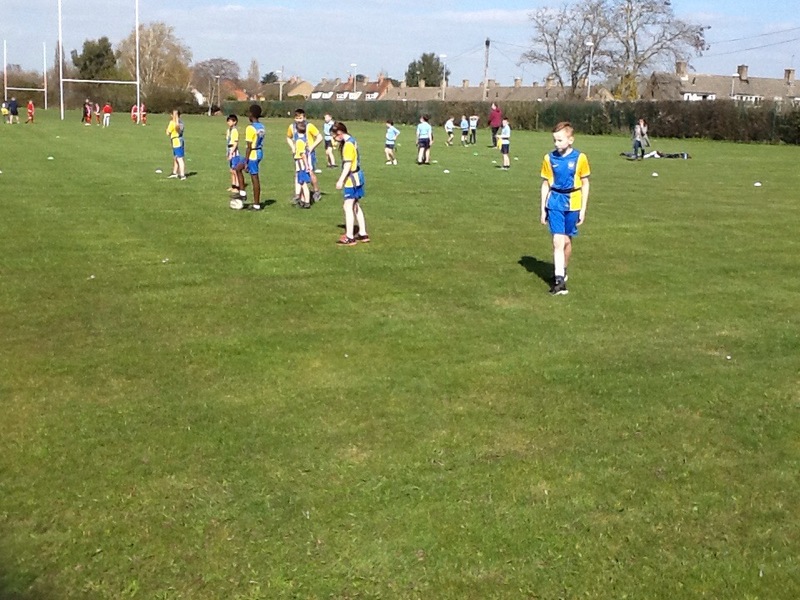 Fantastic team work and sportsmanship. 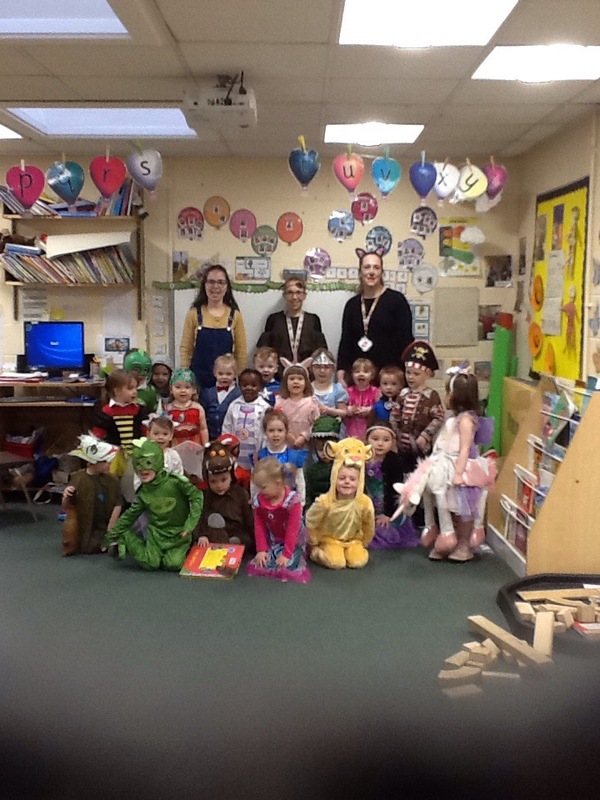 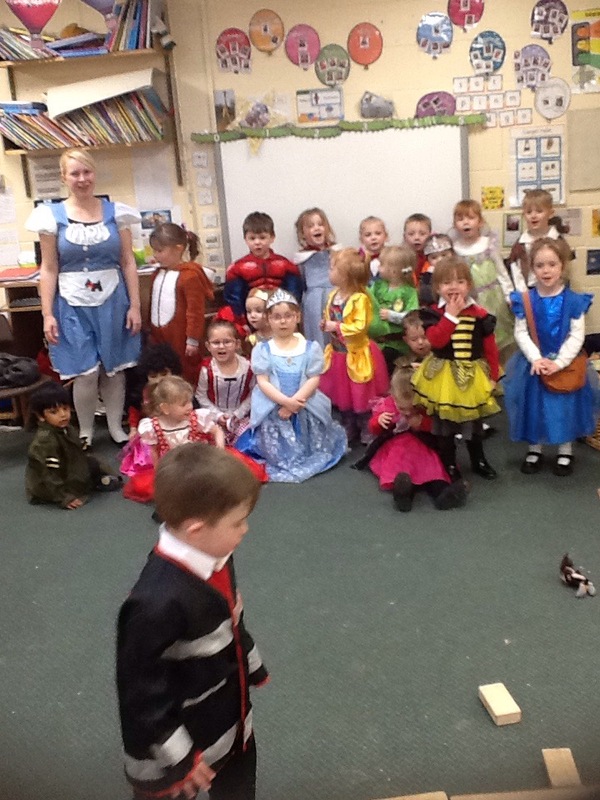 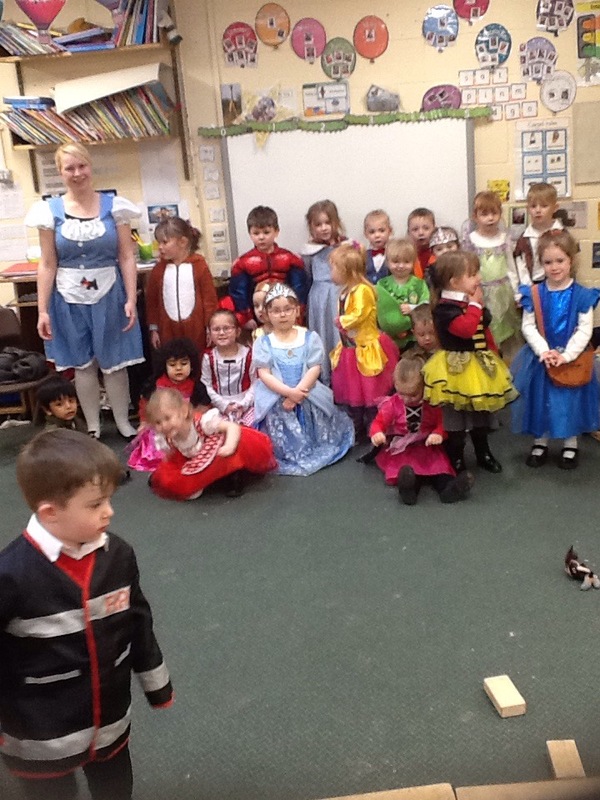 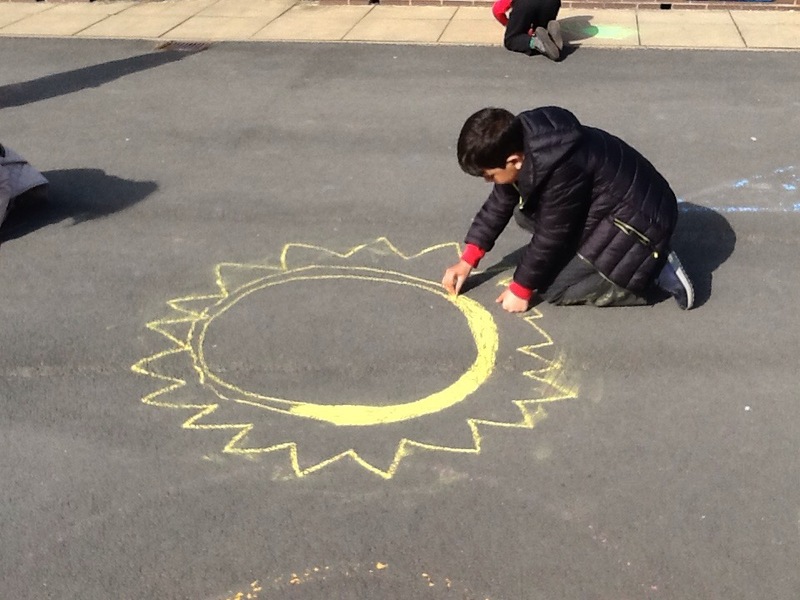 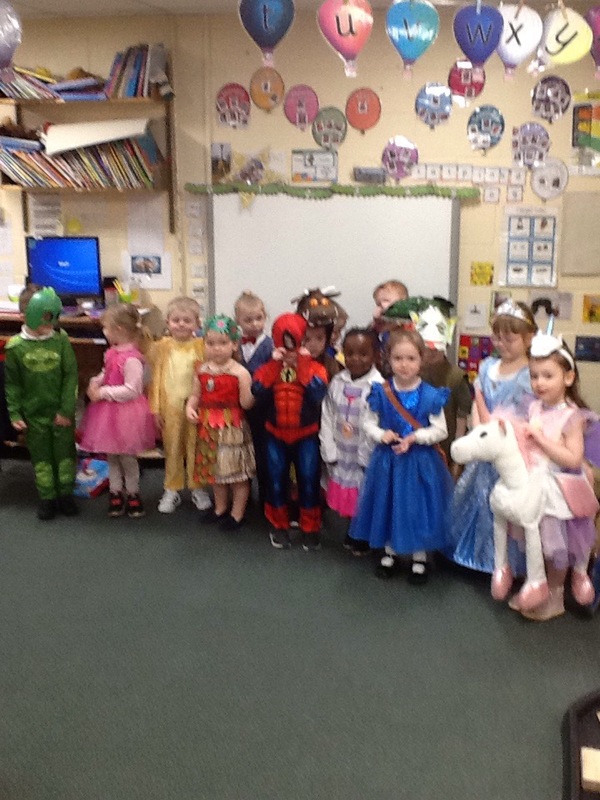 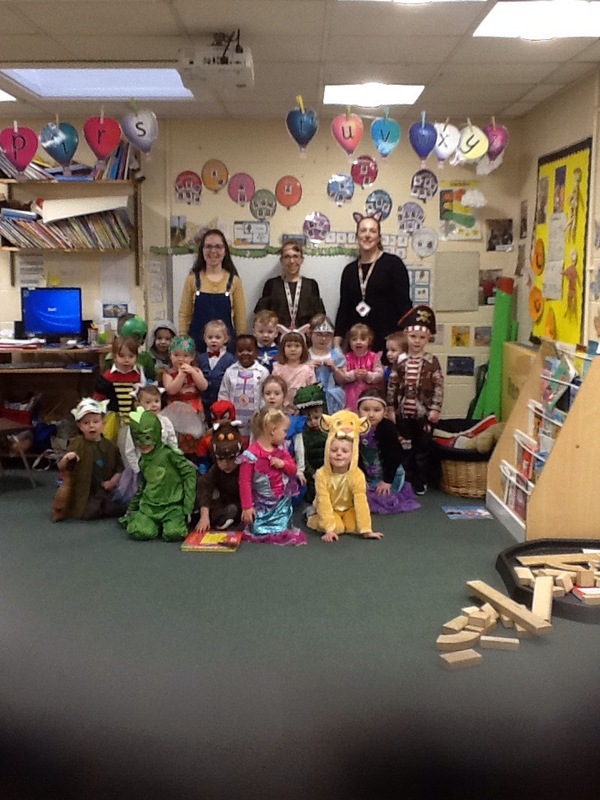 Wednesday is the cross over day when all children come to nursery so we celebrated World Book day today. 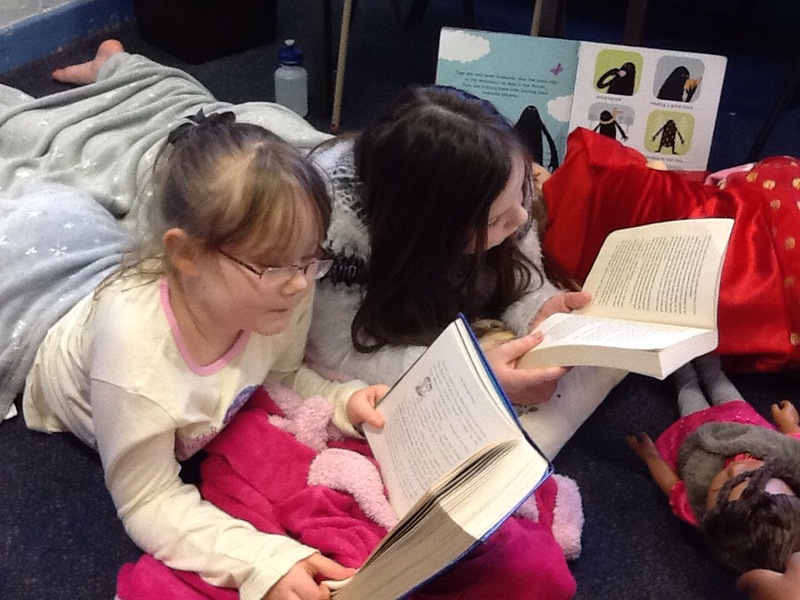 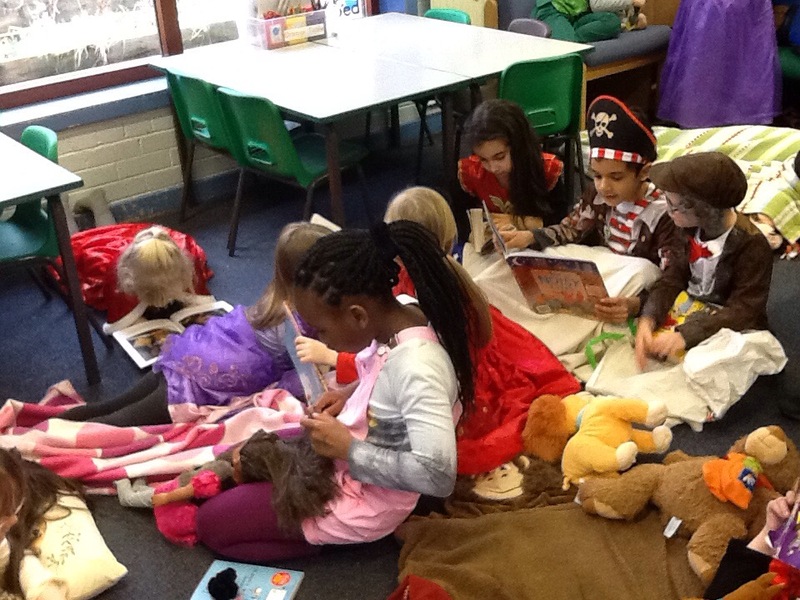 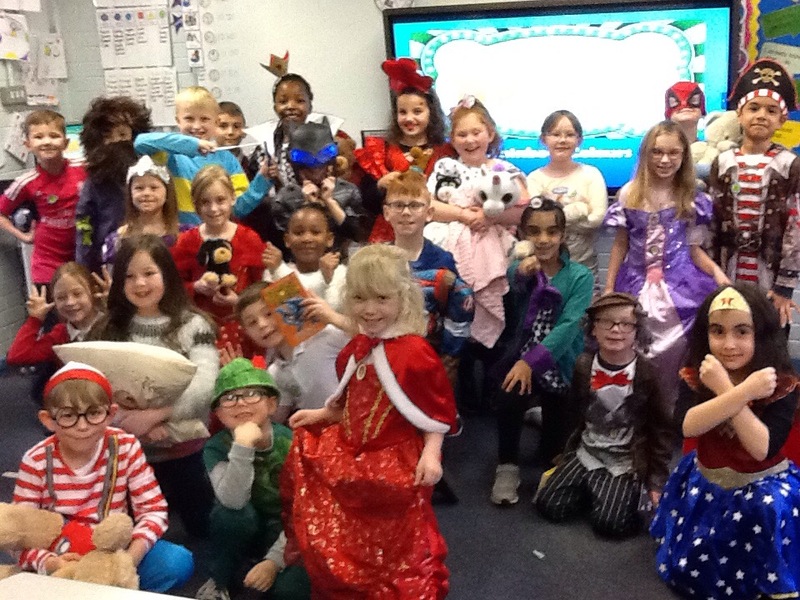 All children and staff got dressed up has their favourite character and enjoyed reading extra stories throughout the day.